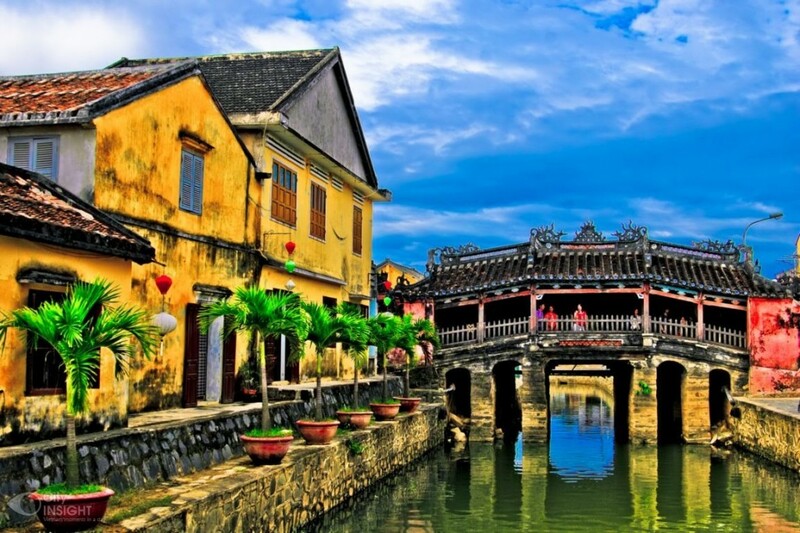 It’s about time for some serious R&R, and Hoi An is just the place for it. Along Vietnam’s gorgeous coastline, this little town has quite the reputation as a retreat – it’s where the American troops came to recuperate, and it’s where you should plan to unwind and slow things down a notch, too. Ho Chi Minh City, Vietnam! It’s time to jump borders again, something that is remarkably easy to do in this neck of the woods. Board a train in Phnom Penh, and half a day later, you’ll be stepping off in Ho Chi Minh City. The capital of former South Vietnam, HCMC (or Saigon) has its own share of heavy history, but there have already been large doses of that, and it’s time to keep things light for a few days. 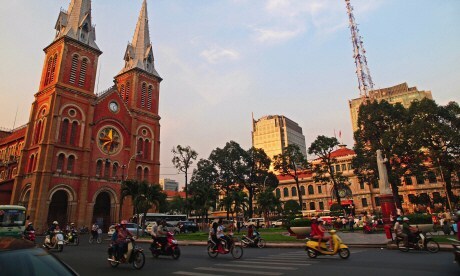 Ho Chi Minh City is a good place to do that, to – as the base of the American operations in the country. It has quite a bit of a city-slicker vibe left over, though not in a way that takes away from its innate charm. It’s a city that’s got neon lighting up the skyline and immaculately-dressed residents walking along its broad pavements, sitting check-by-jowl with tiny lanes crammed with traditional ‘pharmacies’ and quiet temples offering respite from the chaos outside.